Below is a list of homes for sale, if you would like to refine your search within 85024 you can easily do so here. WELCOME HOME! THIS IS IT! Great home in highly sought after neighborhood of Eagle Hills. 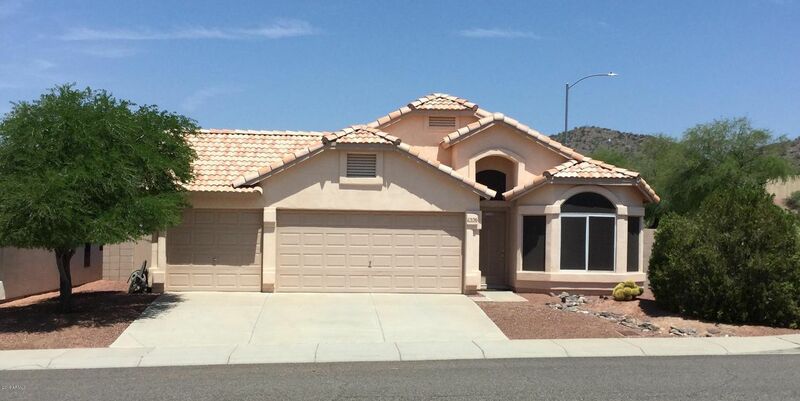 Lovely single level 3 bed/2ba split floor plan home is a rare find w/3 CAR GARAGE. Corner Lot! Brand new carpet! Eat in kitchen is open w/ample cabinets & island w/breakfast bar. Family room is large & open. Huge master bedroom suite w/separate shower & tub, double sinks, large walk-in closet. Other bedrooms good size. 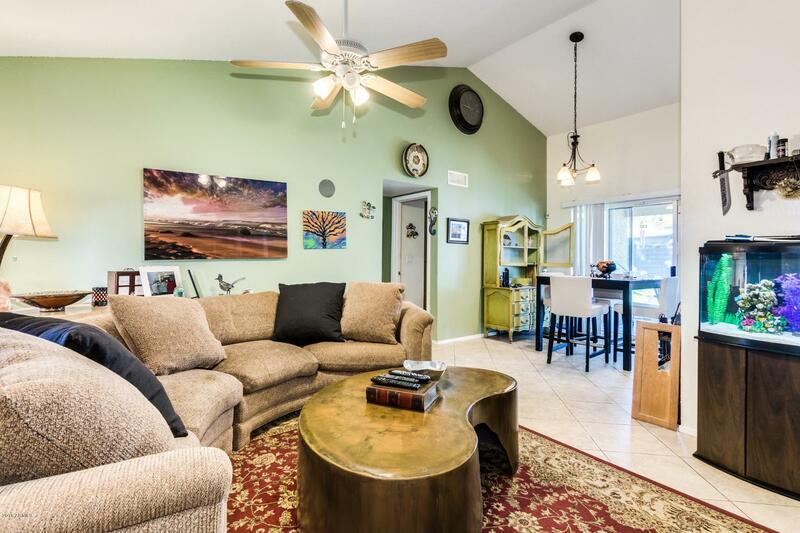 Vaulted ceilings and ceiling fans throughout. 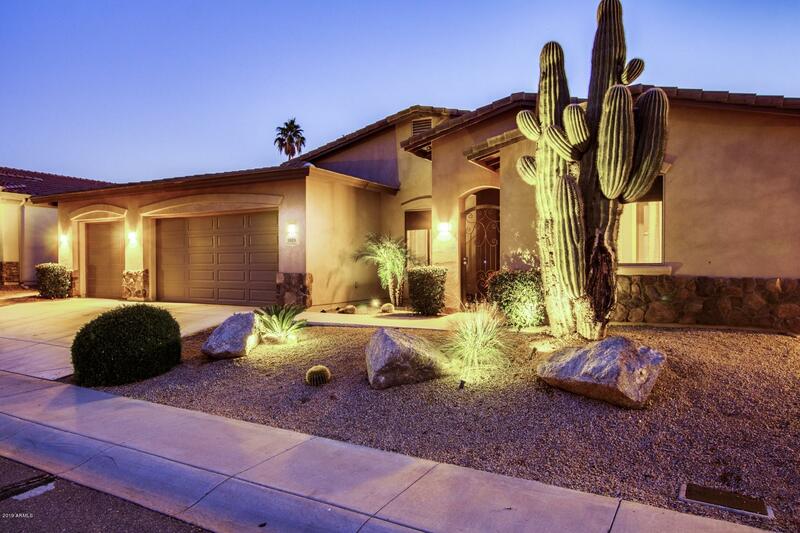 Beautiful desert front & backyard. Gorgeous mountain views. North/south exposure. 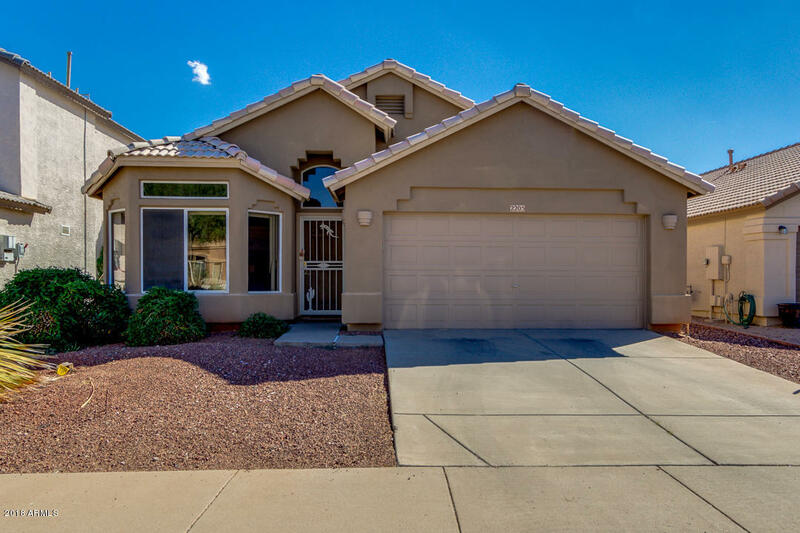 Great location: minutes to Loop 101, SR 51, I-17, hiking trails, close to great shopping, theaters, restaurants at Desert Ridge, Reach 11 Sports Complex. Home is located in Paradise Valley School District. Absolutely gorgeous home with wonderful open floor-plan! This home checks all the boxes. Formal living room that flows into large kitchen and family room. Firplace with built-ins, ceramic tile in all living areas. Pebble-tec pool with amazing backyard that includes built-in BBQ and counter space perfect for entertaining! The home also features a office/den that can be used as a 5th bedroom. Popular single level floor-plan with gorgeous mountain views! 3 Bedroom 2 Bath home with mountain views from yard. White shaker cabinets in kitchen with stainless steel appliances. Vaulted cielings help make this home light and bright. All appliances including washer and dryer stay. Motivated seller..make offer! 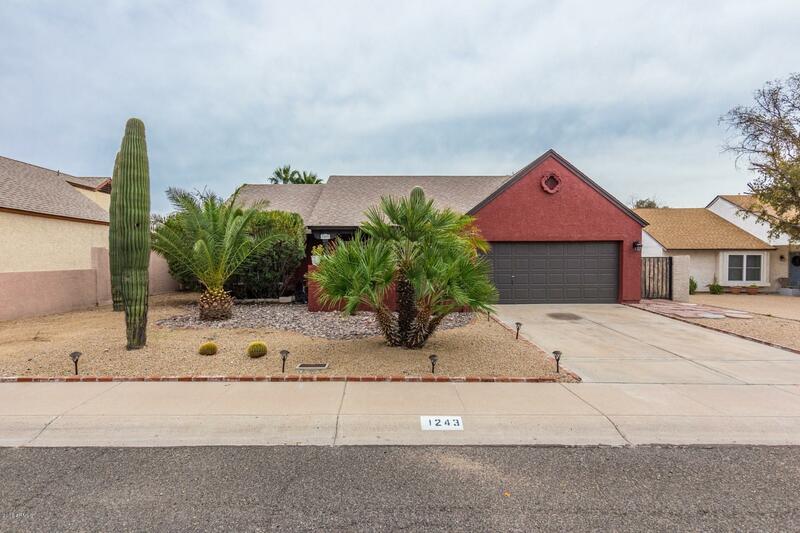 Charming 3 bedroom home for sale in highly sought after North Phoenix neighborhood, within the desirable Paradise Valley Unified School District. Home completely rebuilt in 2006. You will love the spacious, open floorplan featuring vaulted ceilings, pristine tiled floors & large windows allowing for an abundance of natural light. Stylish kitchen offers a breakfast bar and attractive wood cabinetry. Through sliding glass doors off of the dining area you will find a shady covered patio, perfect for relaxing and enjoying the desert breeze. 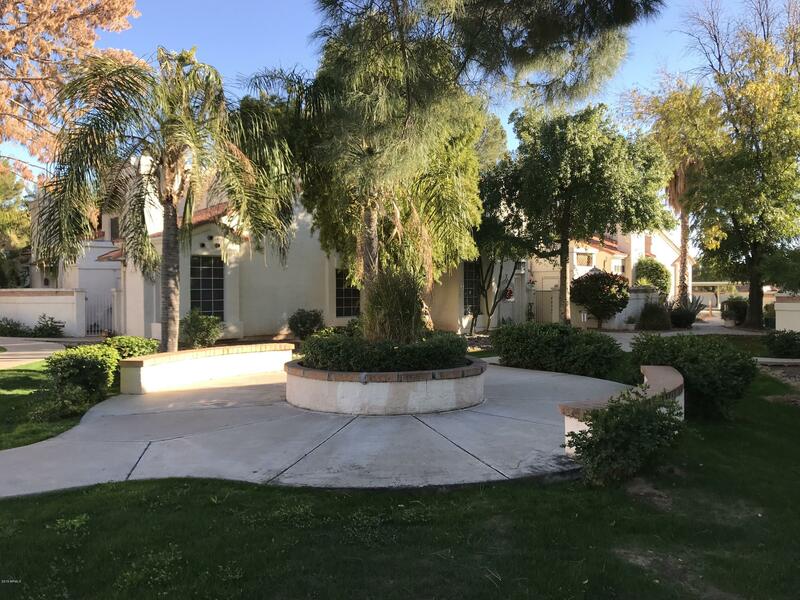 The large, enclosed backyard offers plenty of room for a pool or garden and the opportunity to create your own desert paradise. This home is a spectacular find at a great value. Come see it today. Desirable Boulder Ridge Gated 55+ Community. Enjoy the scenic views of mountains and boulders as you walk, live and play, 2 heated pools, tennis, fitness center, club house & plenty of activities. This Home is 14x70, Split floor plan bedroom at each end. 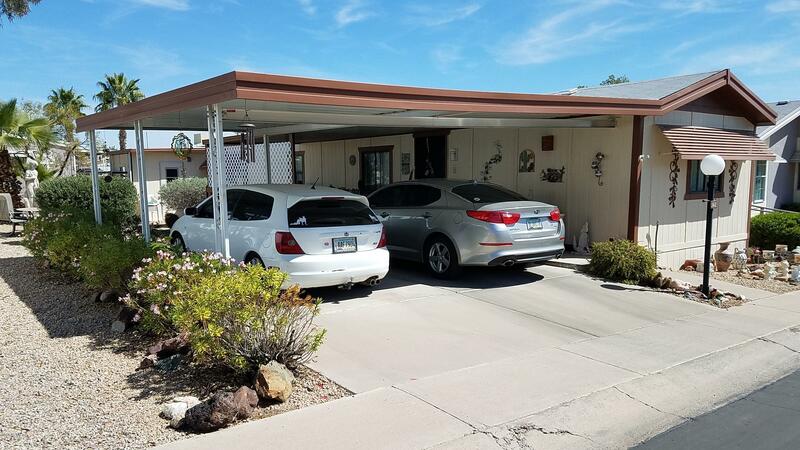 Vaulted ceilings, central HVAC, dual pane windows, ceiling fans. Large master accommodates king size bed, walk in shower. 2nd bdrm direct access to guest bath. Eat in kitchen, island w/cook top & hood vent, lots of counter space, cabinets w/pullouts & built in Range. Appliances, washer & dryer included. Kitchen opens to great room. Covered patio/deck & side by side carport, work shop/storage room. Roof approx 5-6 years old. Lot rent $715 monthly + water, sewer, trash (approx $70 monthly). Buyer to qualify with park. Furniture Available. Great floor plan. Split master from three bedrooms ( or two beds and an Office set up is great too). Open living area into the walk in kitchen with breakfast / dining area.Backyard is large and plenty of room for whatever you need to do. Private setting without a house looking into your back yard!This home has been COMPLETELY freshened up with new paint, carpet, appliances, garage floor epoxy, etc., etc.Great little neigborhood with its own park on the next street over. Close to excellent rated schools and services. 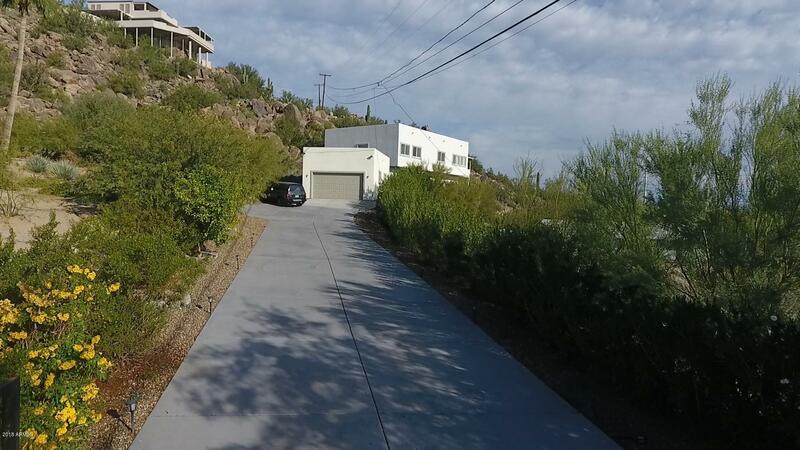 Quick trip to either the 51 or the 101 makes this an awesome north Phoenix location.Grab this one, as not many come to market in this little area! 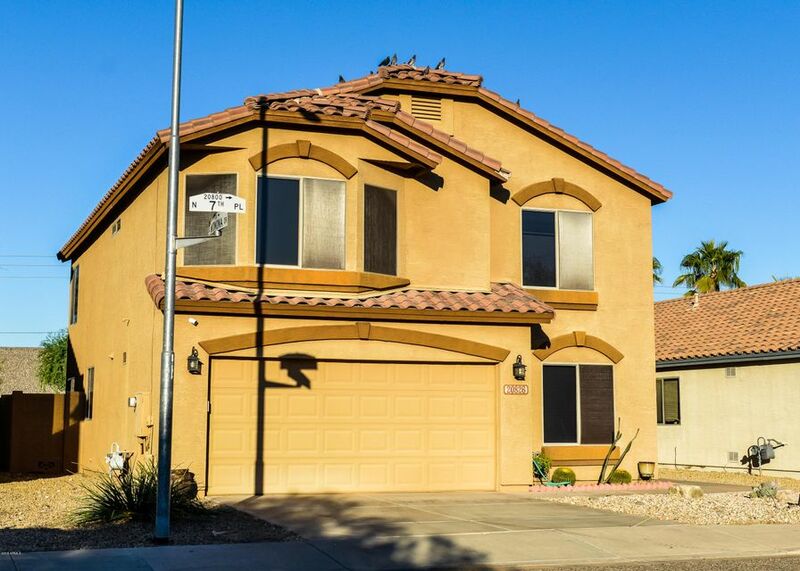 Don't miss this gorgeous family home with 3-car garage in a sought after neighborhood! Home features an open kitchen with tons of cabinet space, island with breakfast bar, two pantries, granite counters, and custom lighting. Huge master suite has sitting area, extra-large walk-in closet and remodeled bathroom with dual vanities and oversized walk-in shower and garden tub. Spacious loft area is perfect for a den, kid's playroom or another office! Other features include surround sound in great room, ceiling fans throughout, a separate office and custom shelving in all the bedroom closets! Lovely backyard with covered patio, saltwater pool, elevated spa, RV gate and lots of yard space for kids or pets to play! Fantastic location close to freeways, parks, shopping and restaurants. See your new home today! 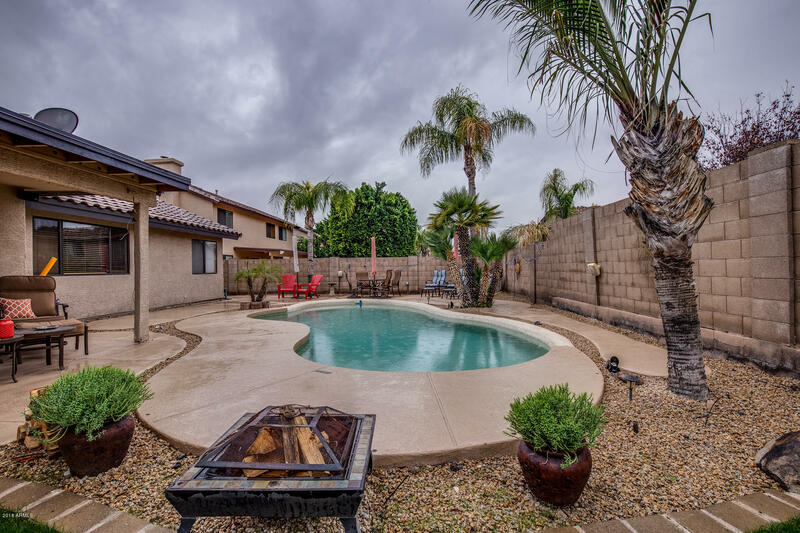 Located in the Arroyo Rojo subdivision with easy access to the 101 and I-17 freeway. Minutes from restaurants and shopping! Great community playground just houses away! Perfect Family Home! Beautifully open flowing floorplan with new tile and new wood flooring, natural lighting, new paint, and neutral color scheme. The kitchen has been tastefully updated with black wood cabinetry, granite countertops, stainless steel appliances, and an island/breakfast bar. The master ensuite has an updated double sink vanity, and TWO generously sized walk in closets! Beautiful mountain views from Master windows! The backyard has a fenced swimming pool, covered patio and new synthetic grass area for children to play! RV gate. This stunning home is sure to move quick! LOCATION, location, LOCATION!!! Beautifully remodeled home w/ terrific floor plan! Gorgeous, spacious & move in ready!! NO carpet - 18'' tile in the living spaces & high end wood laminate floors in the bedrooms! So many amenities - granite, tile backsplash, stainless appliances, upgraded light fixtures, vaulted ceilings & epoxy garage with cabinets! It's a joy to cook in the kitchen with island breakfast bar & gas stove! Easy care landscaping allows you to spend less time trimming & more time relaxing in backyard! Enjoy the new cool-deck & splash in the refreshing pebbletec pool & spa! This home has the much desired North/south exposure! Great neighborhood w/ parks & hiking trails just a few blocks away. Minutes from 101/51 & quick access to anywhere in the valley! Watch the Video! 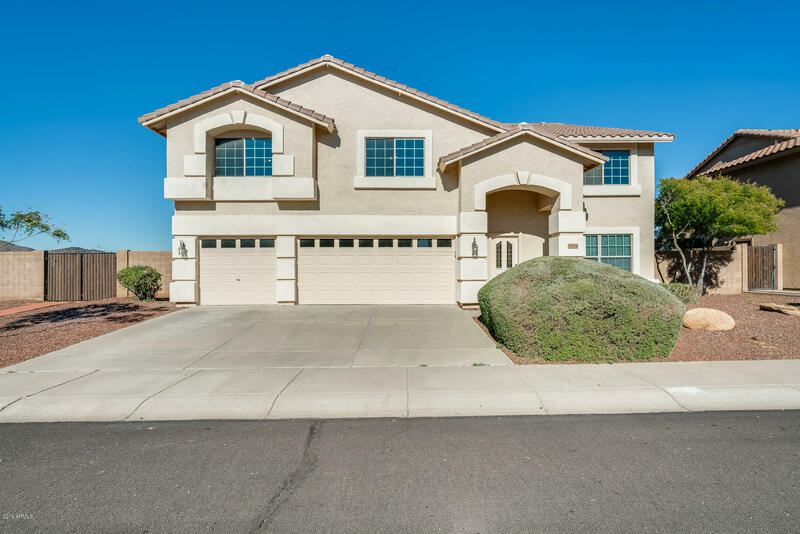 Model Perfect single story 3 bedroom/ 2.5 bath home available in highly desirable North Phoenix Gated Community. 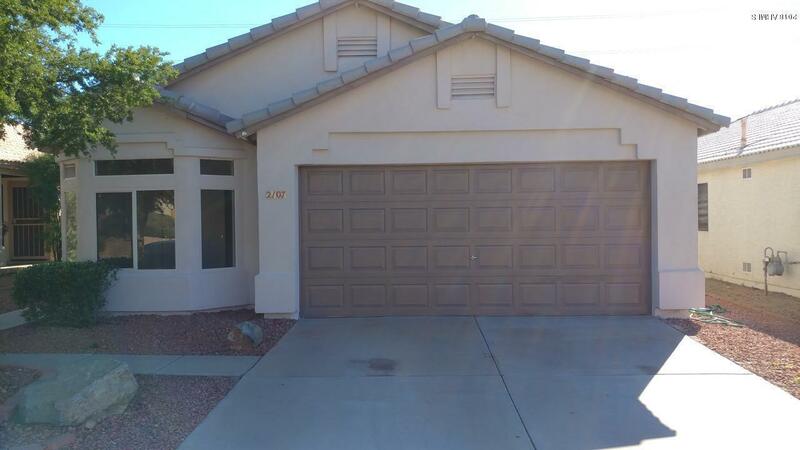 Perfect location close to freeways, Desert Ridge, spring training, area attractions & so much more! Immaculate, well maintained interior features over 2500 sq ft, separate living & family rooms, pristine flooring & tons of natural light. Impressive kitchen will delight any chef w/gas cooking, granite countertops & ss appliances! Exquisite master suite! California Closets throughout! Installed Video/Entertainment System! Stunning Resort backyard is the perfect spot to entertain or relax & enjoy AZ outdoors! Brick patios w/built-in Gas BBQ/Firepit & Pergola! 4 Car Garage! Many Upgrades! This home offers a winning combination of luxury and location. See it & make it yours today! Gated 55+ Community. 24x59 Mfr Home. Spacious, Open Floor Plan, Amazing Screen Porch with Fantastic Views, whether year round or your winter getaway this home does not disappoint! Large eat in kitchen, dining room, Living Room and Family Room/Den. Move In Ready, all appliances plus an additional refrigerator convey! Furnishings are available as well! Convenient access to all the amazing amenities this community offers. 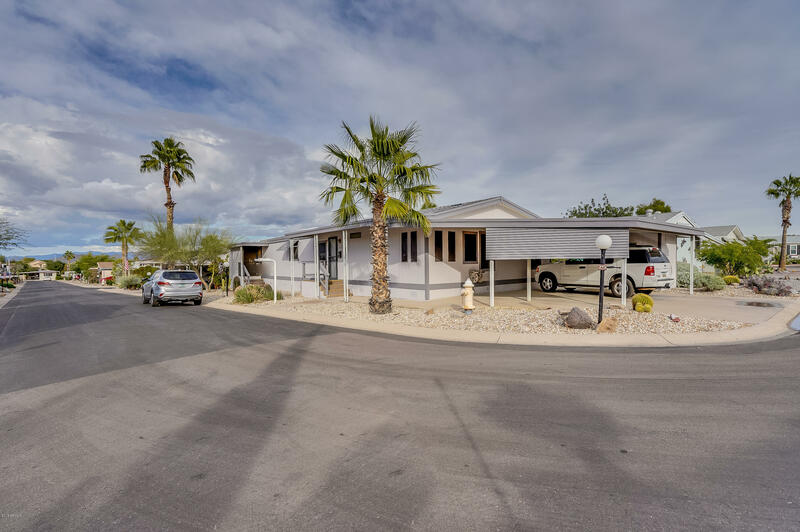 Club house, picnic areas, 2 pools, 2 spas, Fitness area, Sport court, On Site storage for RV Vehicles all this in a gated community minutes away from shopping, restaurants and businesses. Jump on the 101 and be anywhere in the valley quickly! Affordable lot rent of $750 a month. Your water,sewer and trash are billed monthly with your lot rent. Financing available! One of 'Cliffs at North Canyon' more popular floor plans. Extra large townhouse!! Master downstairs with dressing area and walk-in closet while upstairs is a great home office, loft or 3rd bedroom with built in wall unit that overlooks living area. Skylights, windows, vaulted ceilings and patio let in lots of wonderful natural light giving your new home a bright, open feeling. The kitchen is open to the main living and dining area and features late model appliances, large pantry and new high efficient washer/dryer. One of the closer units to pool, spa & cabana area. Large Private patio at the front extends the living area outdoors and has convenient extra storage. The complex has lots of mature shade trees and grassy areas for your enjoyment, to walk the dog or play with kids. Beautiful 3 Bedroom, 2 Bath, Single Level Home, Remodeled Kitchen w/New Cabinets & Granite Countertops, Kitchen Island w/Breakfast Bar, Open Family Room, New Flooring Throughout, Master Bedroom w/Separate Master Sitting Room & Exit to Backyard, 3rd Bedroom Currently Used as Den/Office, Enclosed Air Conditioned Patio Could Be Used as Playroom or Office Also, Professionally Landscaped Front & Backyard, Sparkling Diving Pool, 2 Car Garage, North/South Exposure, Come Check It Out! 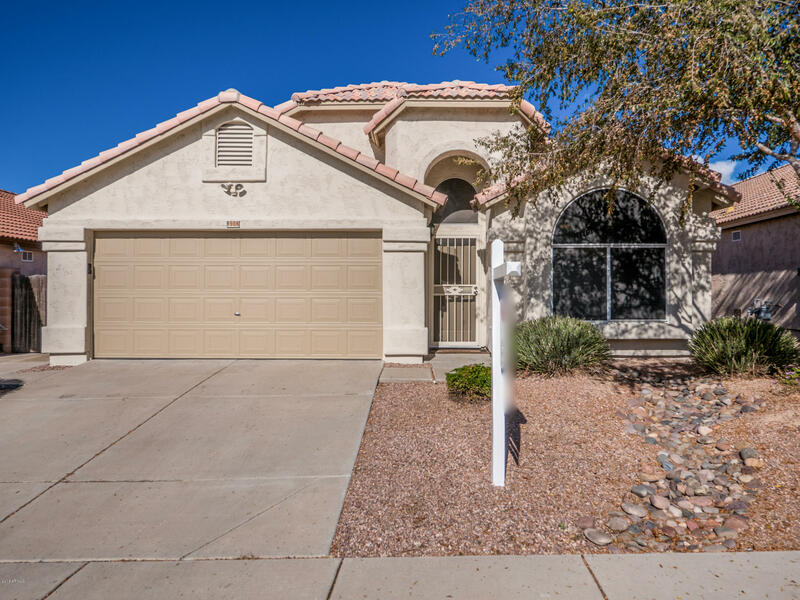 Come check out this beautiful Phoenix home that has been waiting for you! 4 bed, 3 and three quarter bath. The kitchen has a generous island with a breakfast bar, modern wood cabinets, and sleek appliances. Inside the master suite, you will have room for everything and more. Cozy up and relax by the dual sided fireplace. Step out to your backyard oasis and jump into your sparkling pool. Enjoy watching the kids play in the grassy area while you are BBQing on your built-in BBQ! Do not wait. Schedule your showing today!